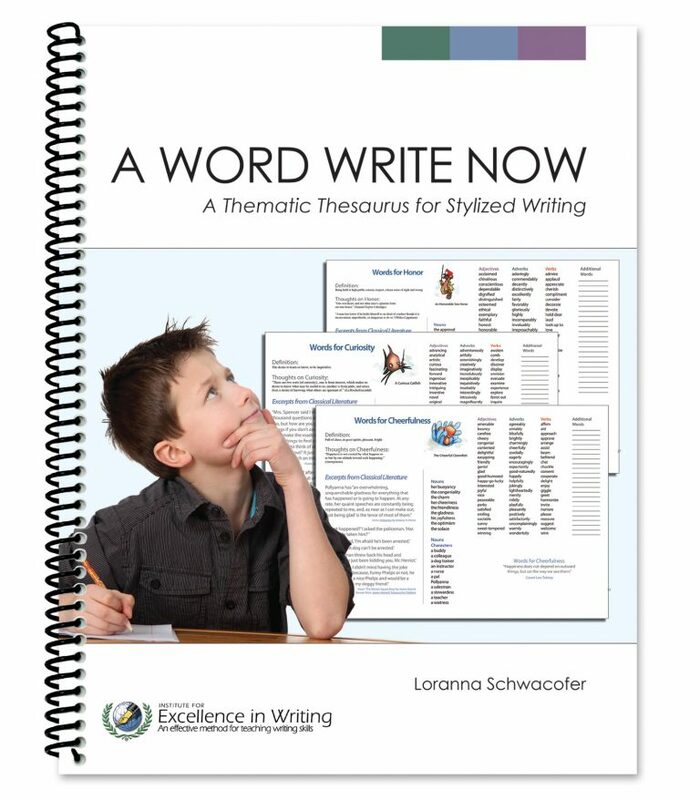 This thematic thesaurus contains a treasure trove of fascinating words to spice up your student’s—and your own—writing! 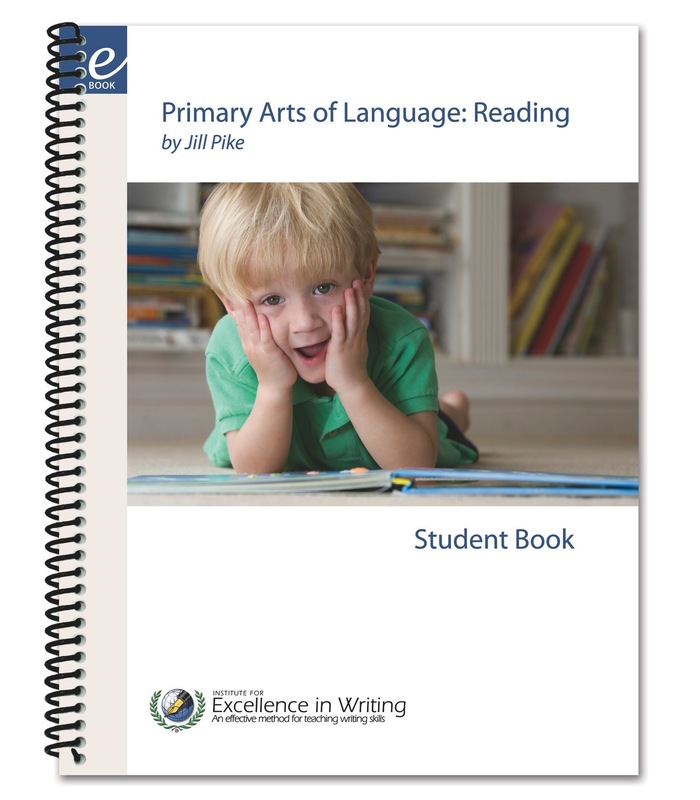 From character qualities to behavior traits to the five senses, you’ll find a host of descriptive words to add interest and flair to any composition. Containing word lists organised by character qualities and behaviour traits, A Word Write Now is further divided by parts of speech to assist younger students. Quotations from classic literature give contextual meaning; new appendices offer teaching tips and games. For more advanced learners, sections on literary genres and devices have been added. 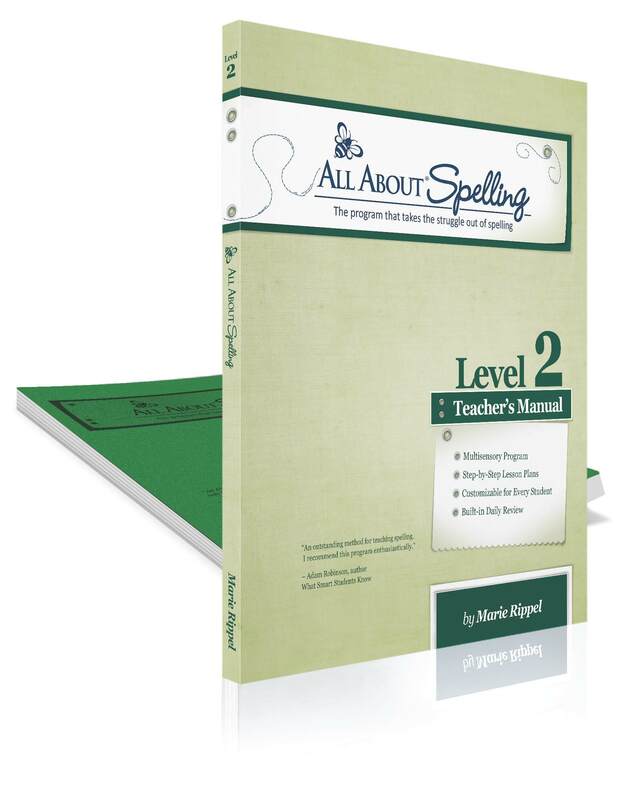 Useful for writing across the curriculum, full colour, 100 pages for teachers & students. This excellent resource is organised, not by definitions or meanings, but by character qualities and behaviour traits. The author further classifies words by parts of speech. 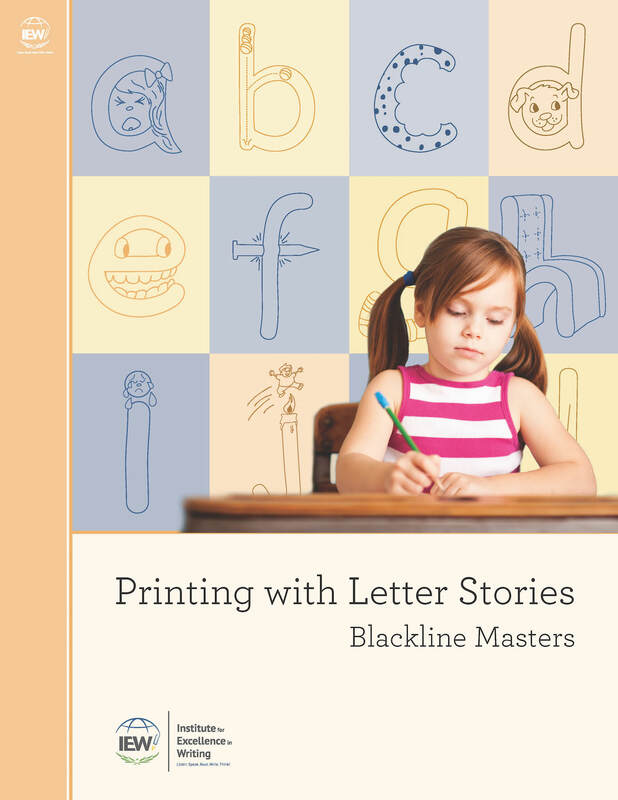 This magnificent full-colour ninety-page spiral-bound tool makes it simple for children of all ages to find appropriate words to use in writing stories, critiques, biographies, and more. 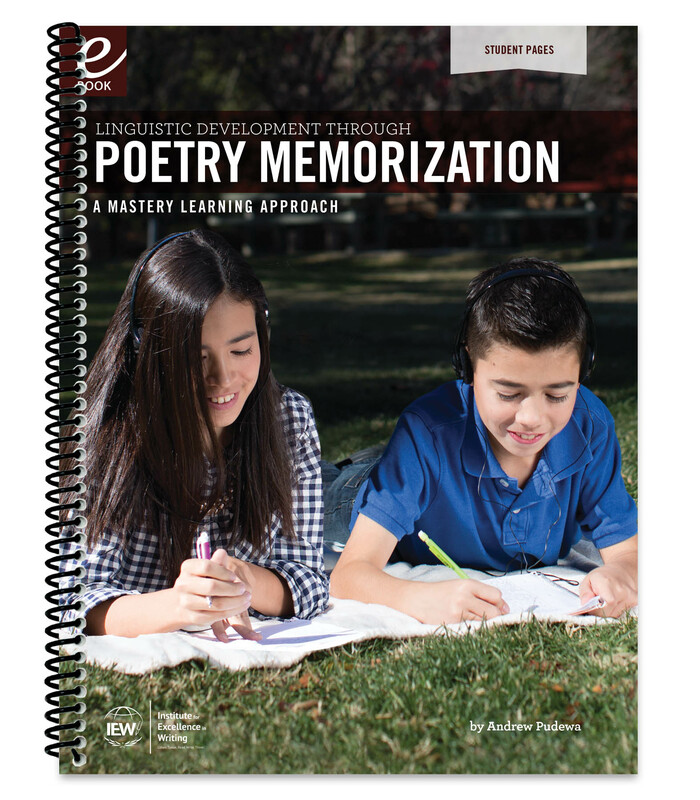 By searching for words in a meaningful way, students begin to internalise vocabulary and gain ownership of these terms.